1.DECK WBS (Water Barrier Skin) / IXL lightweight, crosslinked PE skin. Highly water resistant. Extremely durable. Excellent grip and impact resistant, 2.SUBSTRATE Impact resistant PE foam substrate material for high strength lamination, 3.STRINGERS Increase board strength. Stringers are m.. 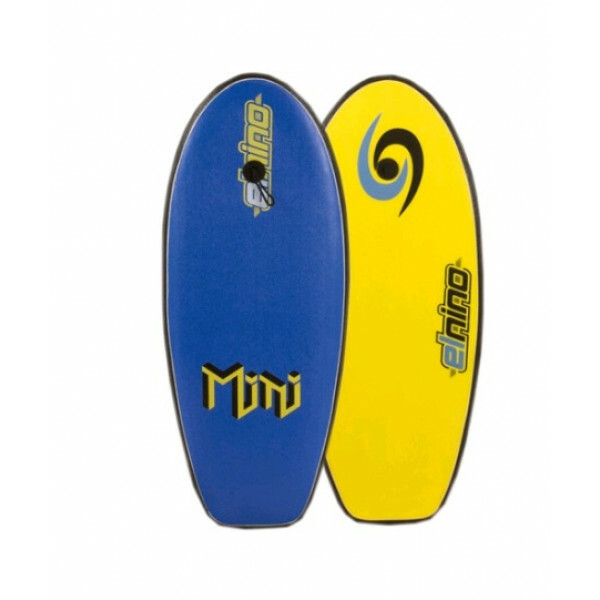 The Mini is a fun board for junior riders who are just getting the feel for the ocean.Spec:- Fibre Stringer- Soft Bumper RailStart at RRP: $79.95.. 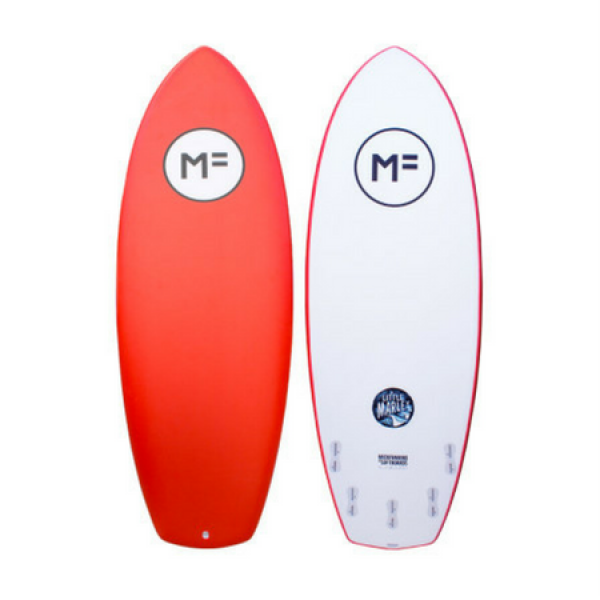 The Mini is a fun board for junior riders who are just getting the feel for the ocean.Features:Soft Bumper RailsQuality EPS CoreLeash IncludedHDPE SlickFinlessEL NINOThis season brings Lighter, Stronger and more Responsive boards than ever before. Strength no longer means heavy, bulky boards. 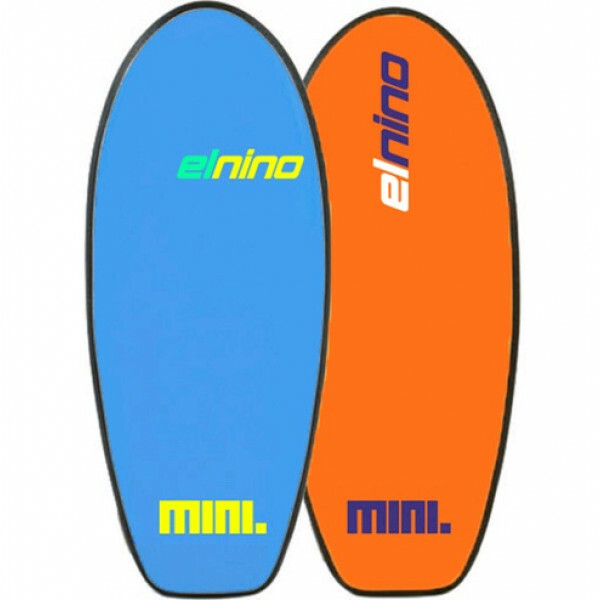 These ..
ELNINO Scorcher Twin Fin Surfboard 44" The Scorcher is a fun board for junior riders who are just getting the feel for the ocean.Very Durable and Versatile Surf Board. 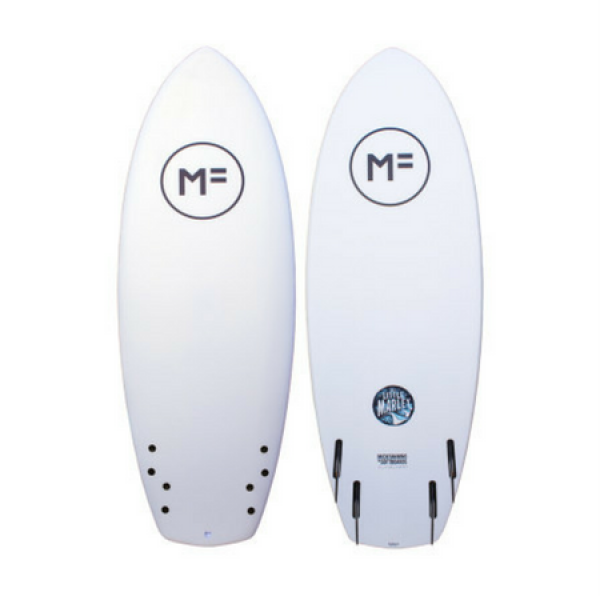 Features:- Soft Bumper Rails- Quality EPS Core- Stringer- Leash & Fins Included- HDPE Slick- Twin Fin..
Kirra Club Trainer 5'5" Junior Nipper Board$179.95RRPPerfect for younger nippers to help develop surf skills and paddling powerGreat Quality, Soft Nipper Training Board. 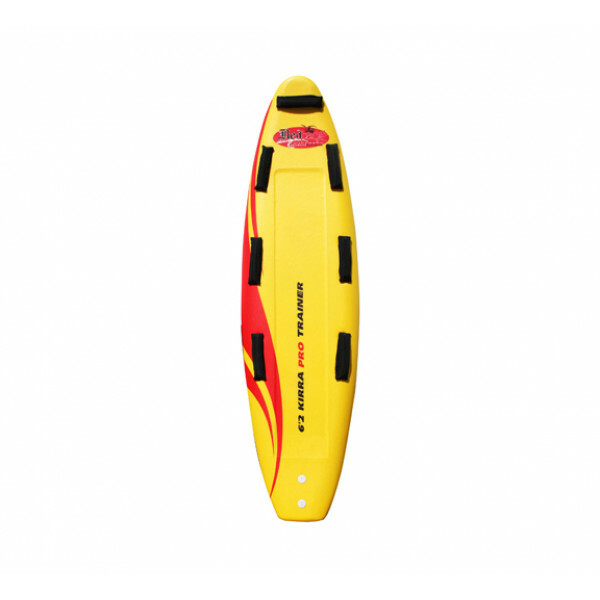 Perfect for developing paddling/Surf skills & training for jnr lifesavers. 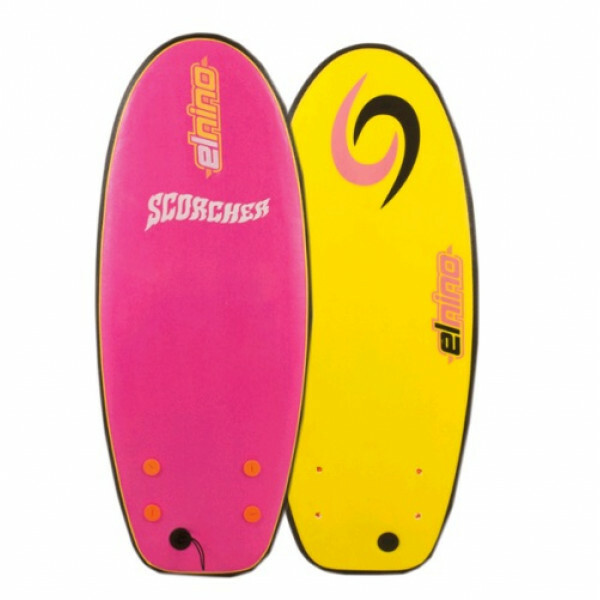 Styled similar to the popular Kirra Pro surfbo.. 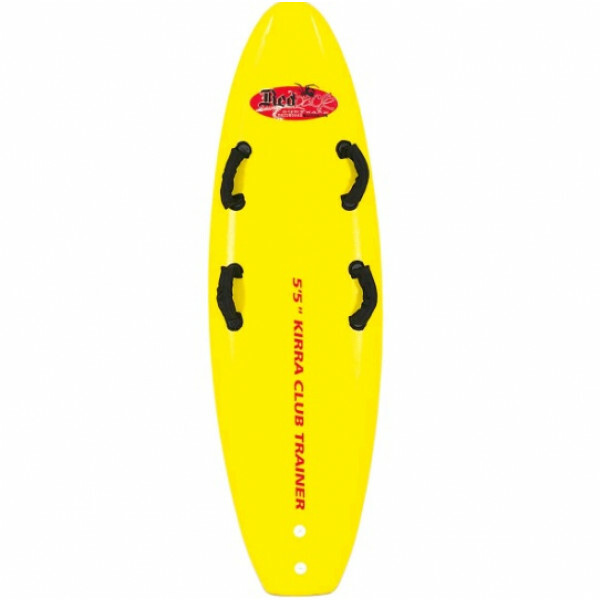 The 6'2" Kirra Pro Training Board is perfect for developing paddling and surf skills for junior lifesavers and juniors who are learning to surf.Used by Surf Lifesaving Clubs around Australia, thes Soft Nipper Training Board features 7 padded, soft grip handles providing plenty of grip..
Short, wide, fast and fun the Little Marley has a short rail line that fits perfectly into the smallest pocket.Features:FCSII: 5 Fin Boxes Ships With FCSII SoftFlex Performer Thruster Set ONLYDECK: 6oz + 2 x 4oz E-Cloth + 4mm IXPE Soft Skin BOTTOM: 6oz E-Cloth + 4mm Slick Skin HDPE..
Short, wide, fast and fun the Little Marley has a short rail line that fits perfectly into the smallest pocket.Features:FINS: SCREW THRU 4 FINDECK: 6oz + 2 x 4oz E-Cloth + 4mm IXPE Soft Skin BOTTOM: 6oz E-Cloth + 4mm Slick Skin HDPE..
Little Marley softboard by 3 time world champ Mick Fanning ARRIVING Mid November 2017!Limited stock available – don’t miss out, get your name against one and PRE ORDER NOW!Short, wide, fast and fun the Little Marley has a short rail line that fits perfectly into the smallest pocket.FCSII: 5 Fin Boxe.. The Beastie has been designed to be the ultimate fun board the volume is really well distributed for such a large board, the outline is generous providing a stable platform. FCSII: 3 Fin Boxes Ships With FCSII SoftFlex Performer Thruster Set DECK: 6oz + 2 x 4oz E-Cloth + 4mm IXPE Soft Skin.. 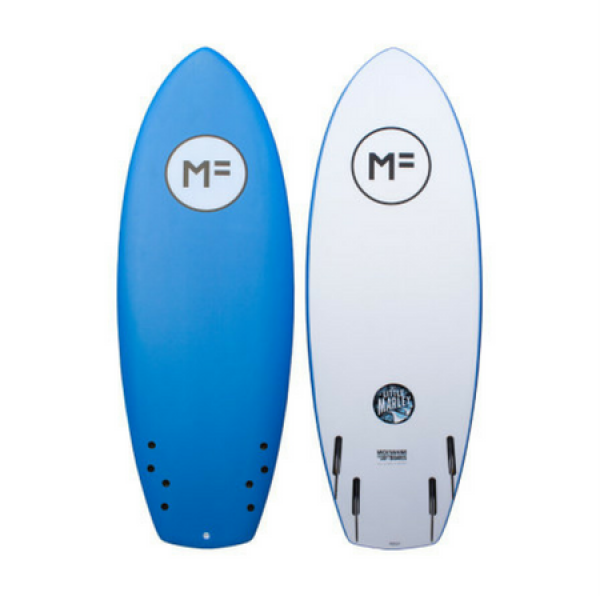 The Beastie has been designed to be the ultimate fun board the volume is really well distributed for such a large shape, the outline is generousproviding a stable platform for those looking to progess their surfing to the next level!Features:FCSII: 3 Fin Boxes Ships With FCSII SoftFlex Performer Thr..